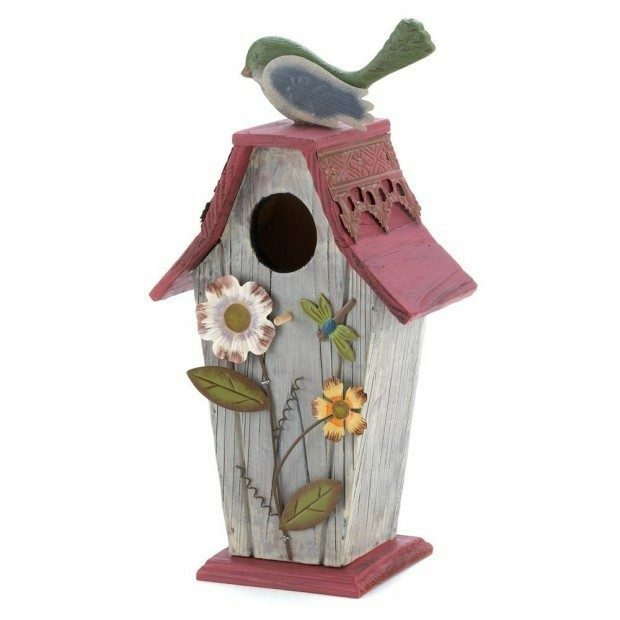 Head over to Amazon to pick up a Country Cottage Bird House Just $13.82! (Reg. $20) (Reg. $25) Shipping is FREE on orders of $35+ or if you are a Prime member!